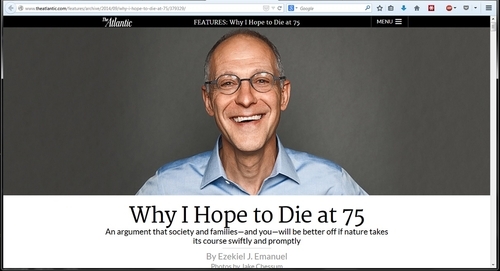 Emanuel's essay appears in the October 2014 issue of The Atlantic. 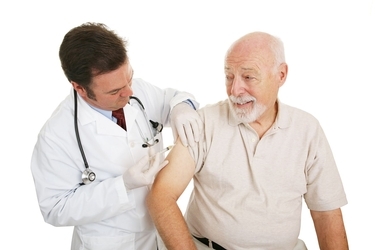 Once he reaches his 75th birthday, says Emanuel, a key architect of the Affordable Care Act, he will refuse virtually all routine medical care, including flu shots and antibiotics. He mocks Americans who exercise, do mental puzzles, and consume "various juice and protein concoctions" in their quest to live longer. "Manic desperation," he calls it. "Misguided." "Potentially destructive." That's not scorn? Maybe Emanuel is merely being provocative. He acknowledges that 75 is an arbitrary age to designate as the boundary between a vibrant life and a feeble one. 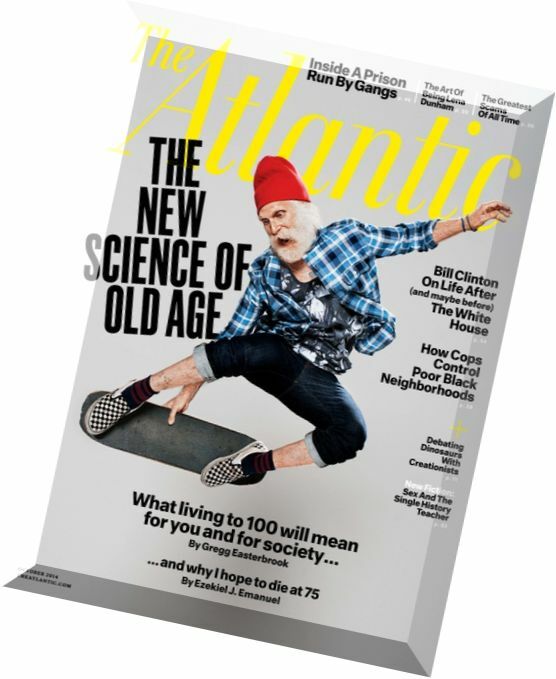 He admits there are "myriad people I know who are over 75 and doing quite well." At the start of his essay, he claims "I am sure of my position" — yet reserves the right, at the very end, to change his mind once he reaches his 75th birthday.